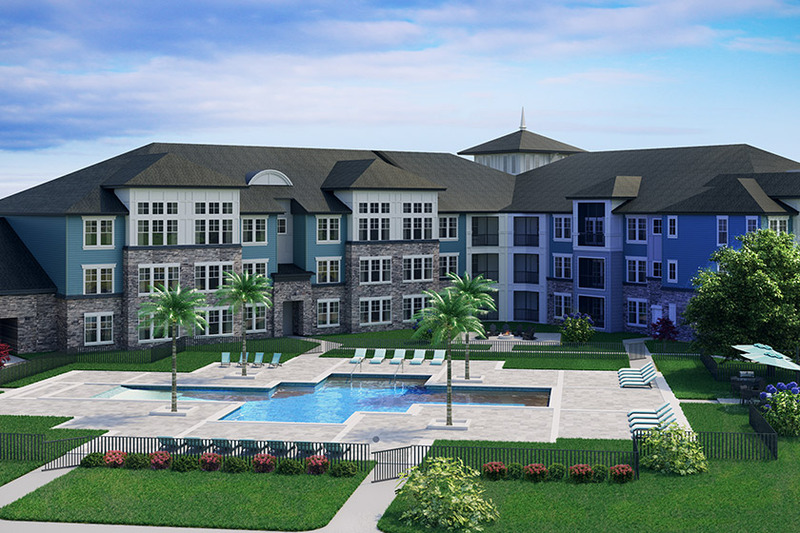 Bring your community to life with beautiful 2D/3D floorplans and interactive 3D virtual tours so detailed you’ll swear they’re real. 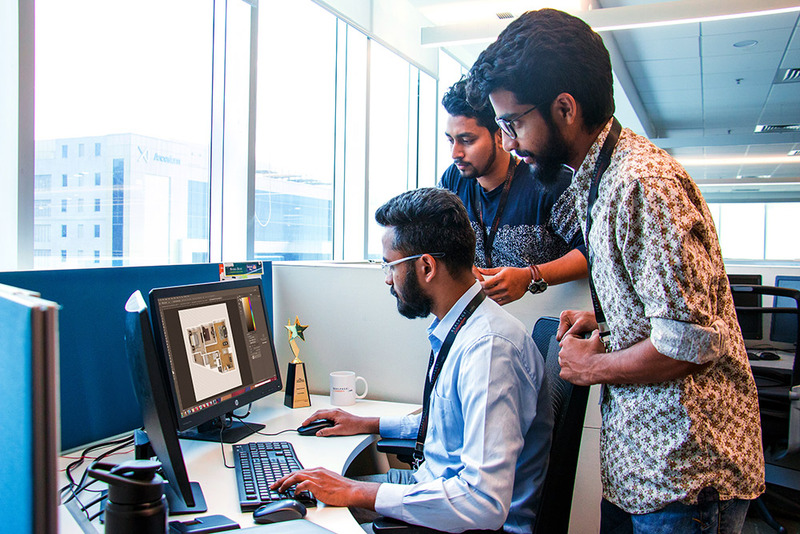 The floorplan animation and design studio experts at PropertyPhotos are ready and waiting to help! 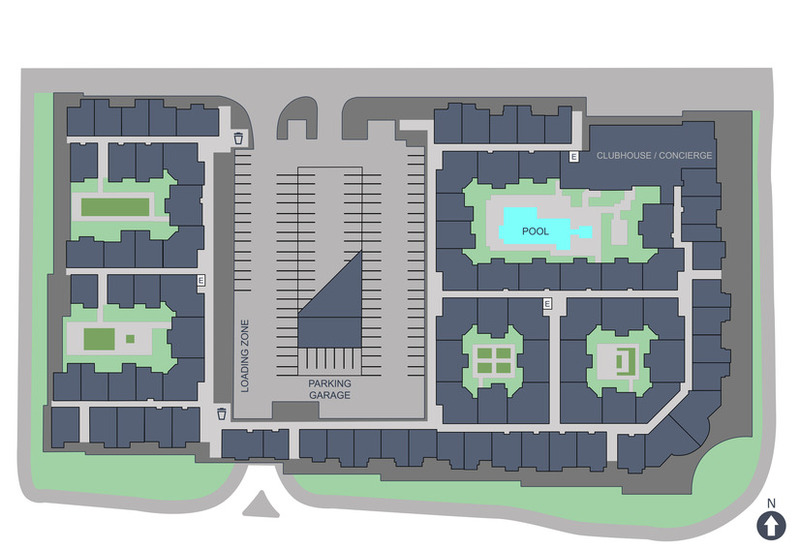 To receive detailed 2D and 3D floorplans, immersive 3D virtual tours, and/or interactive site maps. PropertyPhotos animators develop captivating 3D virtual tours, unconstrained by the limitations of reality. Design, build, and furnish them any way you’d like. In the perfect 3D recreation of your community, the sun will always be shining through the windows and rooms will always be clean, staged, and ready to show. 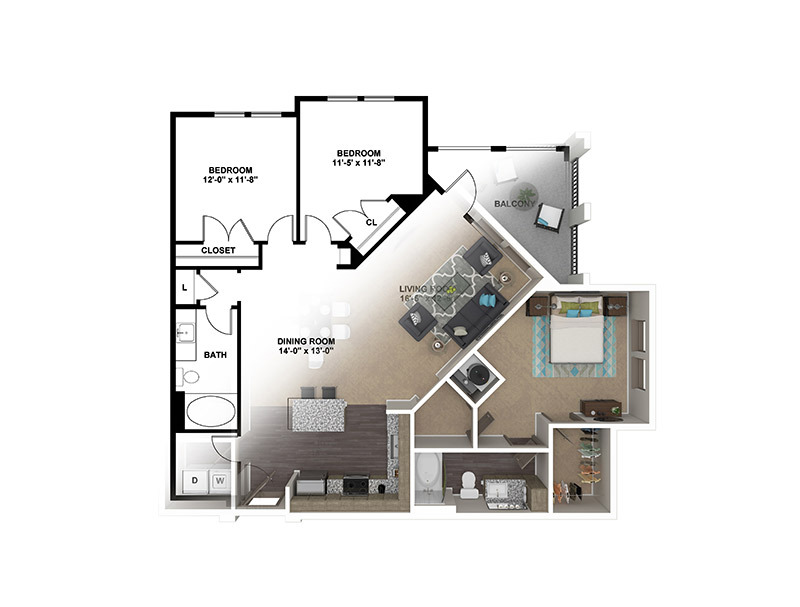 Our 2D floorplans illustrate everything prospects need to know about your units, including room labels, appliances, and dimensions. 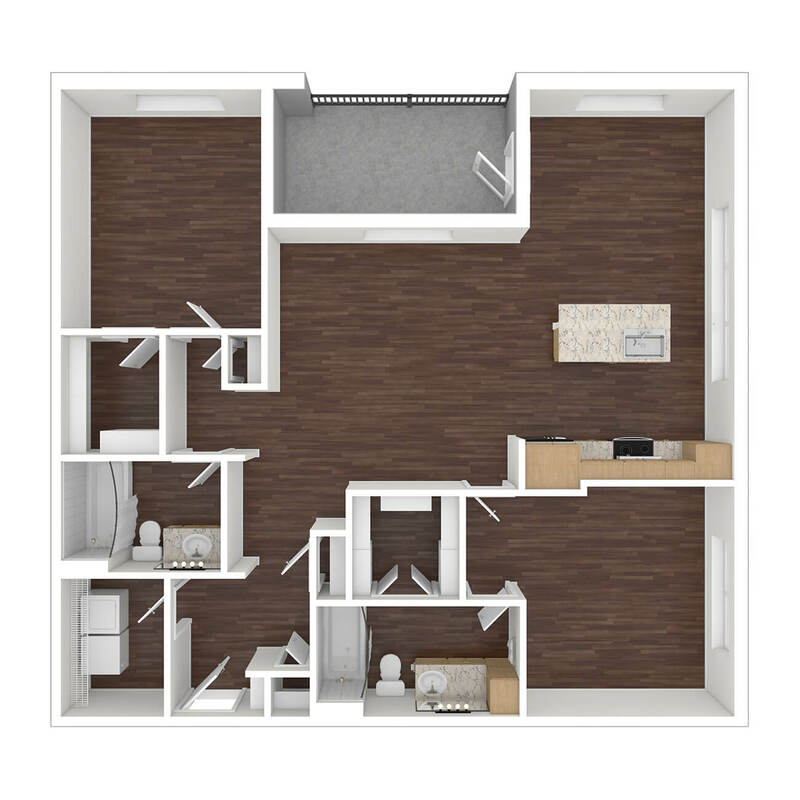 Our 3D floorplans provide an overhead view, and prospects can experiment with the space by placing furniture and appliances inside. 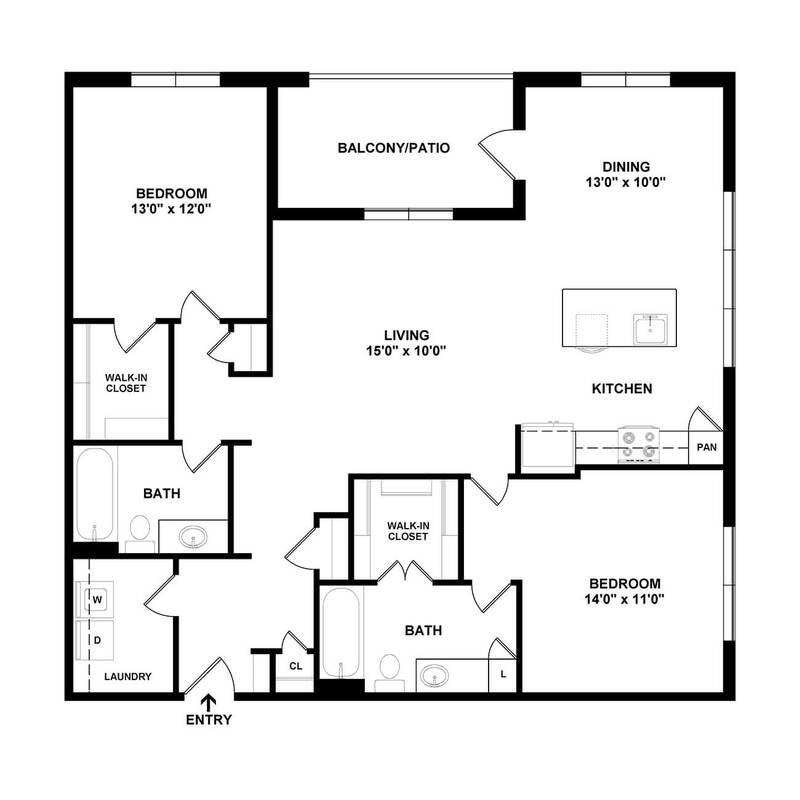 Opt for a pre-made furnished style or customize your floorplans to match your units. 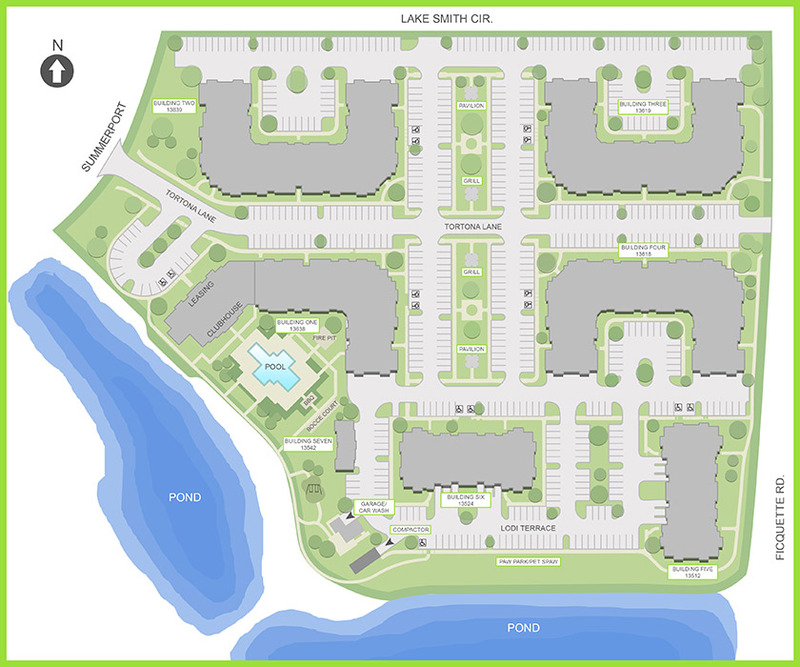 Available in both interactive and non-interactive formats, a site map from PropertyPhotos displays your building(s), amenities, landscaping, and even cross streets. 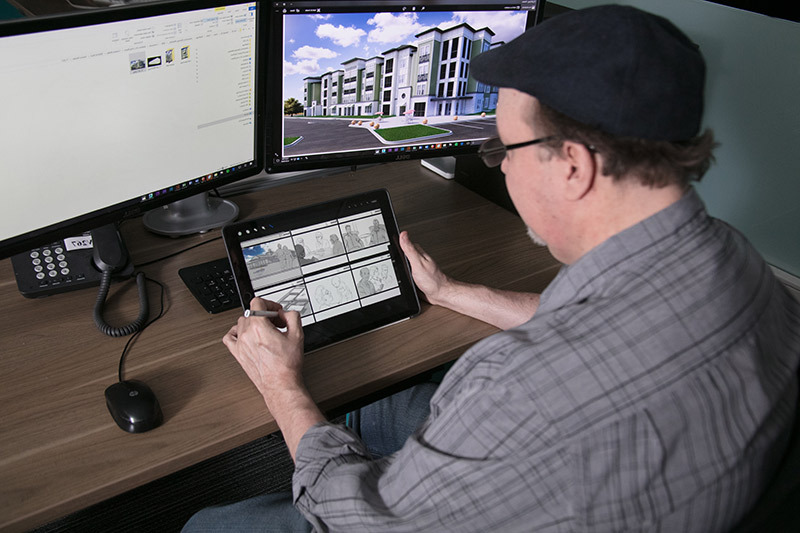 Our interactive format also gives users the option to click through individual floors or buildings, see available units, explore floorplans, or take virtual tours. 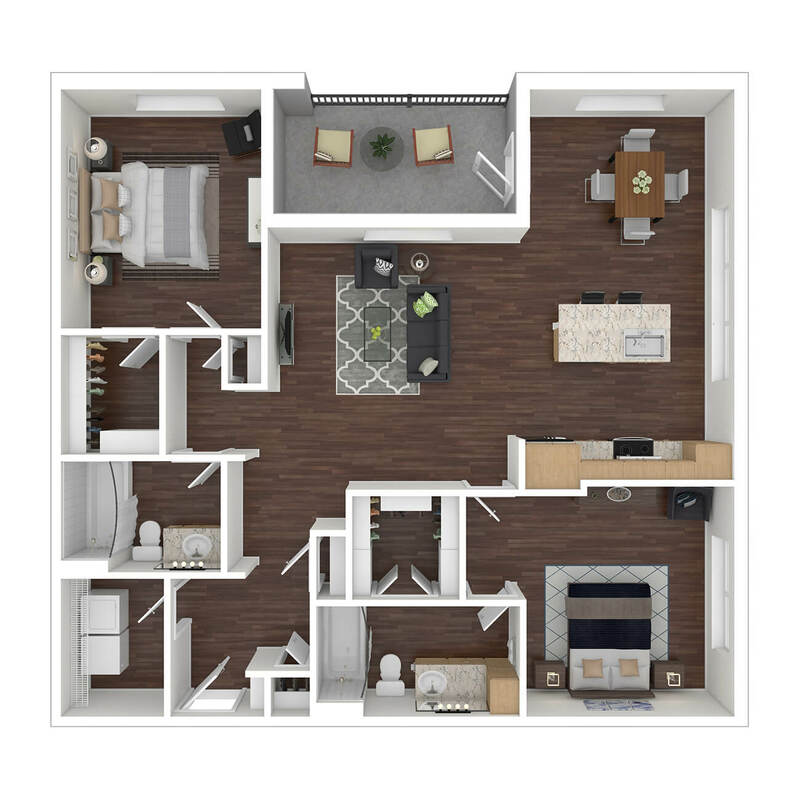 With 3D floor plans, prospective renters can explore rooms with sample furniture layouts, appliance options, and surface swatches. Select from pre-made, furnished interior designs or fully customize your 3D floor plans to match every detail in your units. Interactive site maps allow your prospects to select available units on a property map or from an exterior building view. The user simply clicks on an available unit to view its 2D or 3D floor plan. Make your interactive site map even more effective by pairing it with an interactive virtual tour. 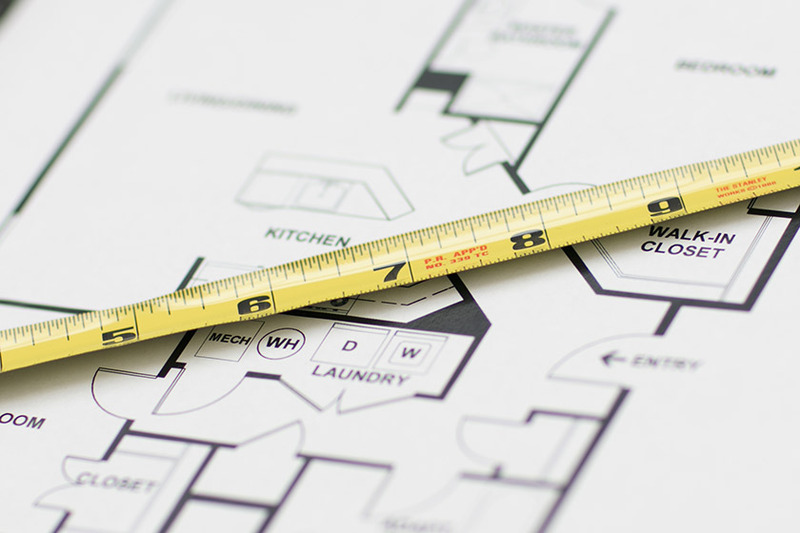 Our animators build a perfect 3D design of your floorplans down to the smallest detail. We work with interior designers to achieve the most realistic version of your apartments. 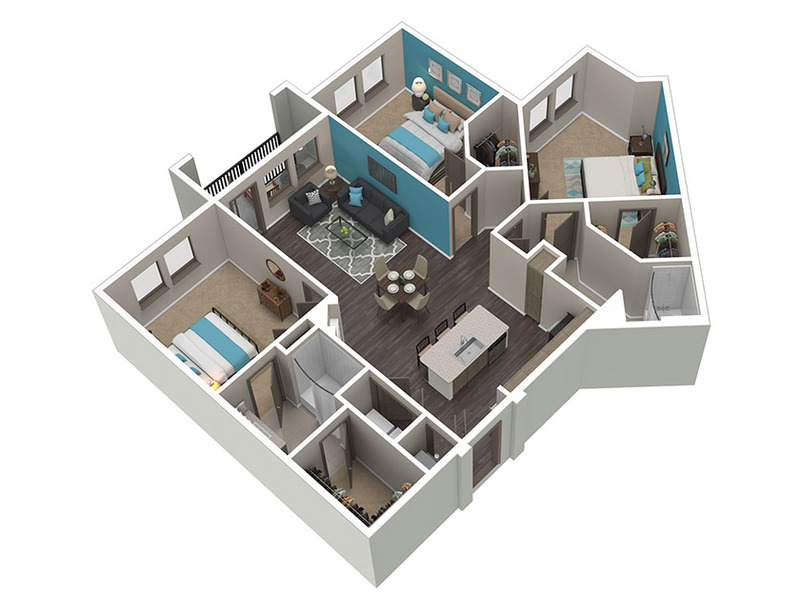 With our 3D floorplans, there will be no surprises when a prospect sees the unit in person. 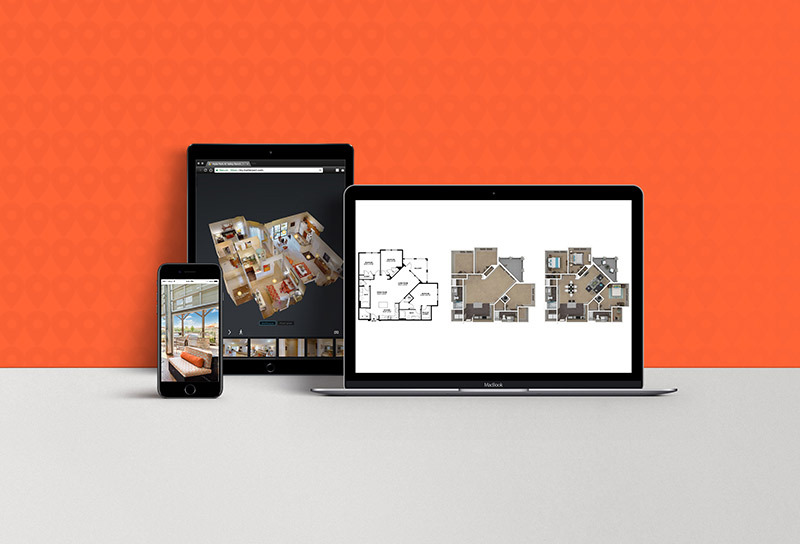 By adding a virtual tour to your floorplans, you give future residents the ability to visit your community anytime, anywhere, from any device. 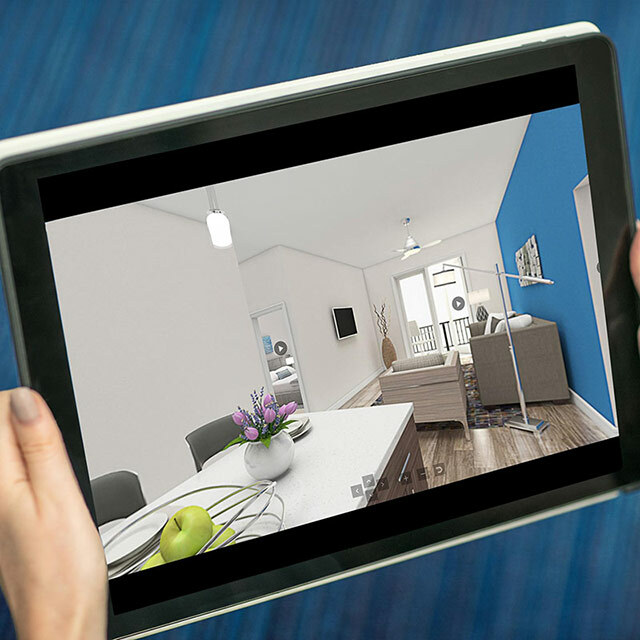 Virtual tours are a true-to-life recreation of your units in digital form. 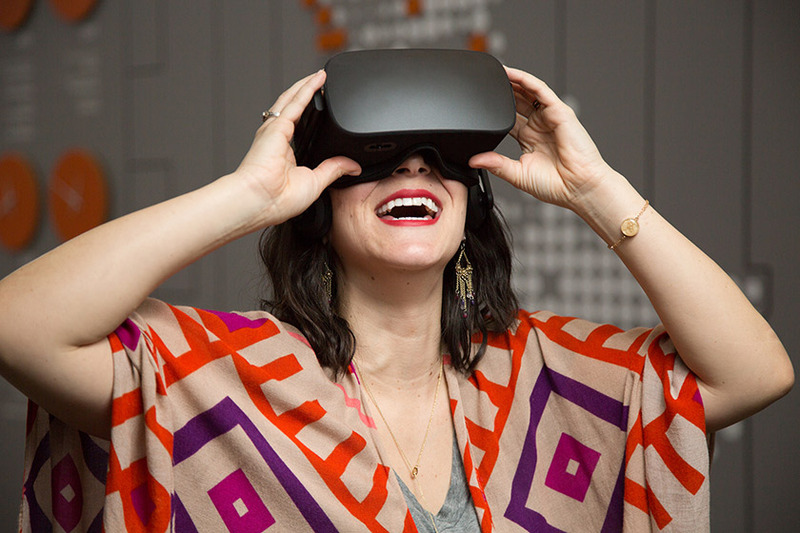 With 3D virtual tours, your community is always ready to show. A site map uses renderings, building and unit numbers, amenity info, and exterior details to give a visual overview of your property. While Aerial Site Maps are static, Interactive Site Maps offer a dynamic experience that allows users to take a complete virtual tour via the site map.